The Case Packers reduce product handling by eliminating the need for packers. These machines form and load product into the erected boxes. 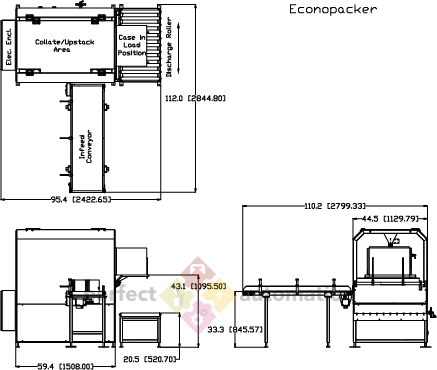 The Econopacker Case Packer is a cost effective and simple semi-automatic case packing solution for reducing labour. 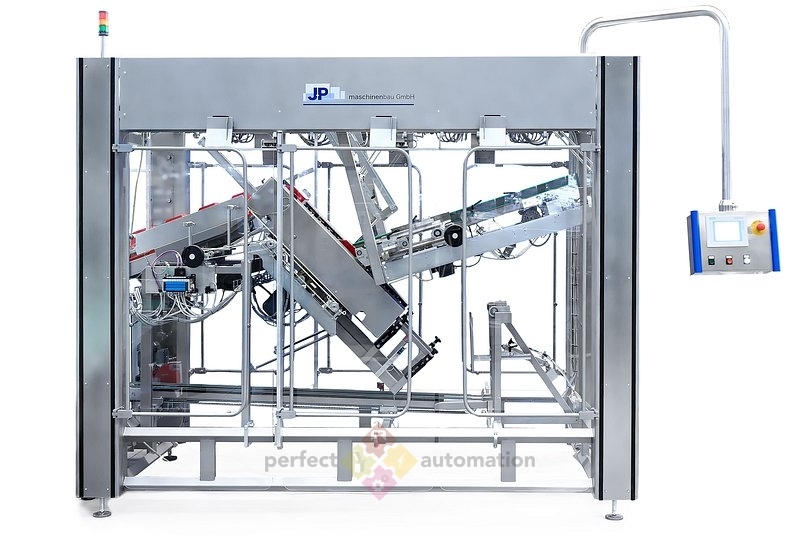 The Econopacker is mainly used for packaging of multipacked cartons and canned products. 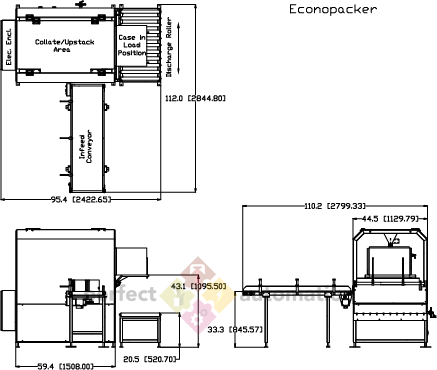 The product enters the unit via the infeed conveyor to the collating section of the Econopacker, where the product is automatically loaded into the positioned case. 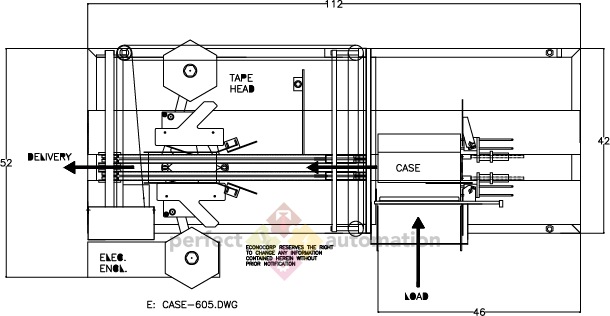 The Econopacker is a reliable machine that is PLC controlled and has a stainless steel construction for easy cleaning and maintenance. 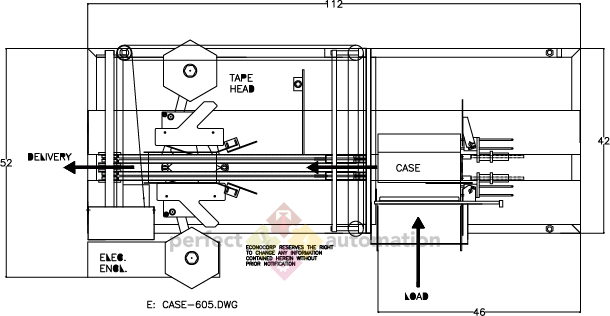 The Econocaser Case Packer is a fully automated case packing system that erects flat, RSC corrugated blanks from a magazine. 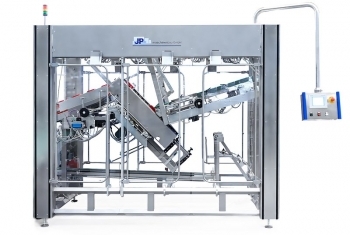 The Econocaser Case Packer has a stainless steel construction that allows for easy cleaning and maintenance. 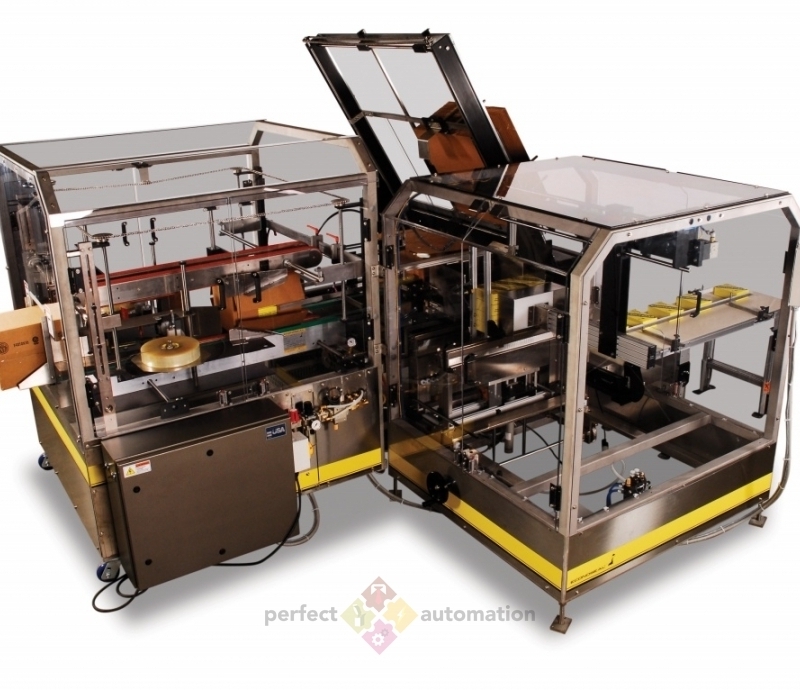 This machine folds and closes the end flaps and seals with pressure sensitive tape. 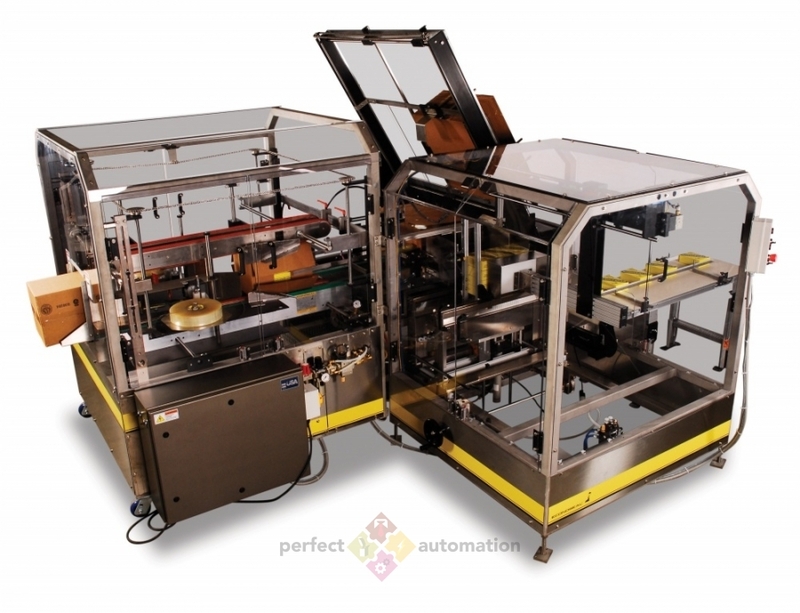 The Econocaser Case Packer is user-friendly and simple to operate. 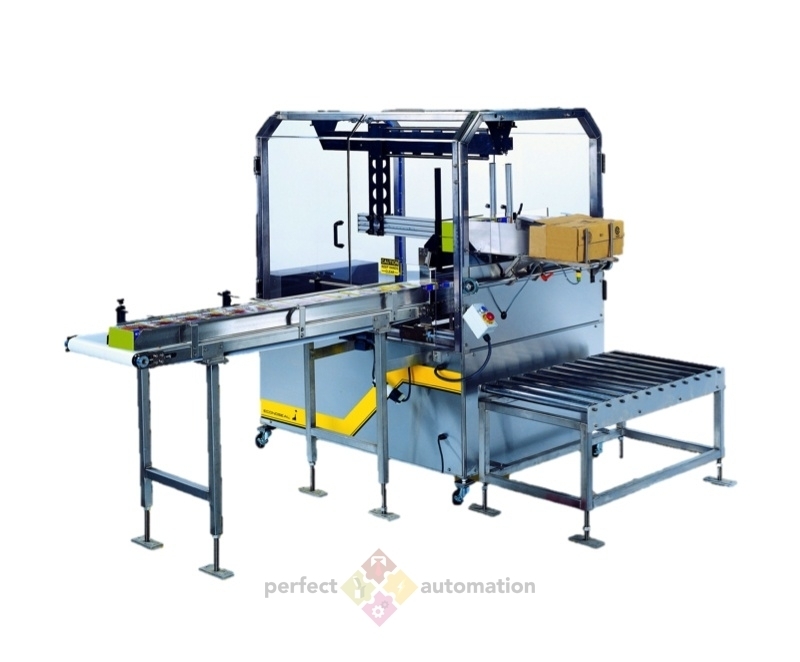 The KWH400 Compact Tray/Display Packing Machine conveyors product lying flat on the machine, for assembly into horizontal layers or vertical rows. The required count of layers or rows is then made up by a vertical or horizontal stacker. During this process a flat tray is assembled using a hotmelt glue pattern which is applied to the blank’s flaps, forming a finished tray. As an option, the tray can be closed by a lid or stacking flaps. 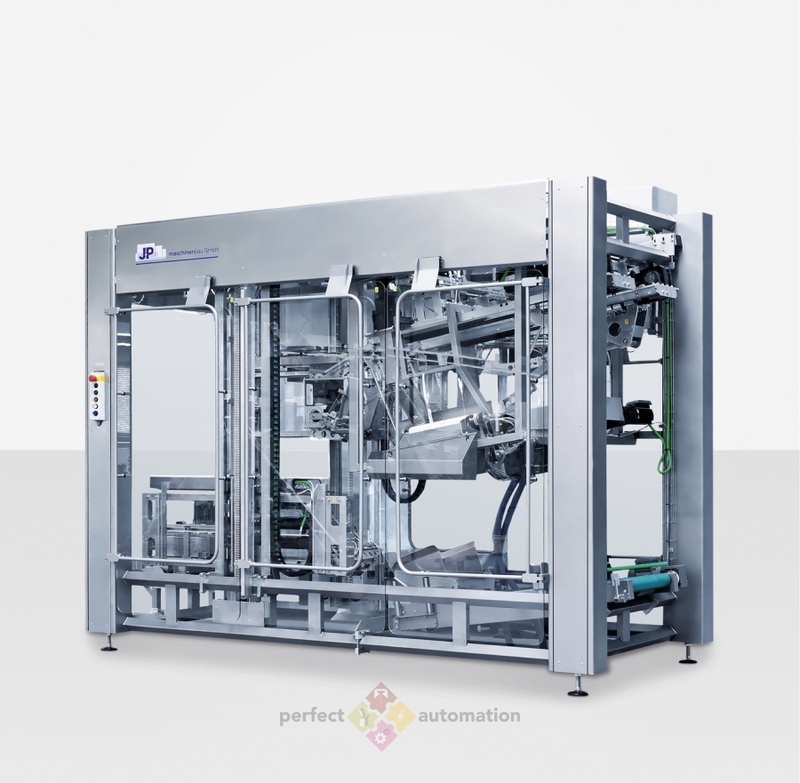 The KV400 Case Filling Machine with inline product infeed, packs bags into pre-erected cases, trays or crates. 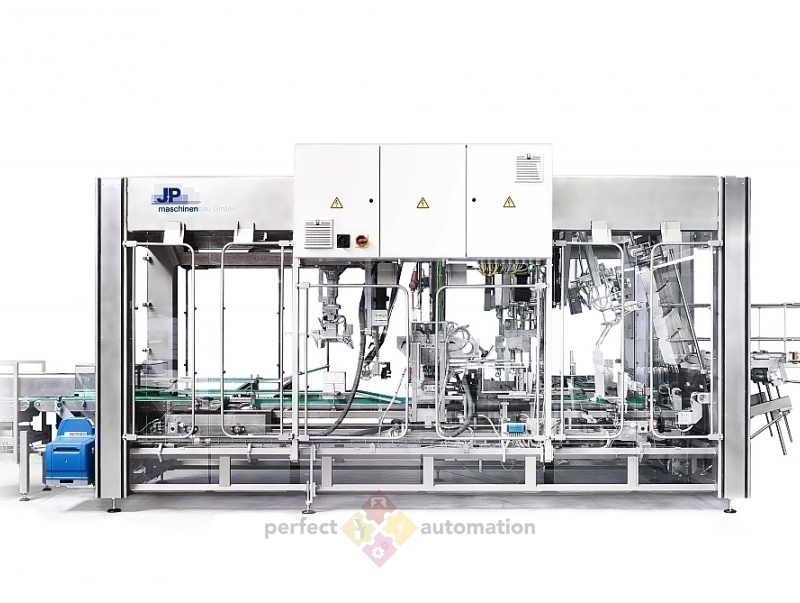 The KV400 Case Filling Machine is simple to operate, allows for quick product changeovers and is built for industrial use. 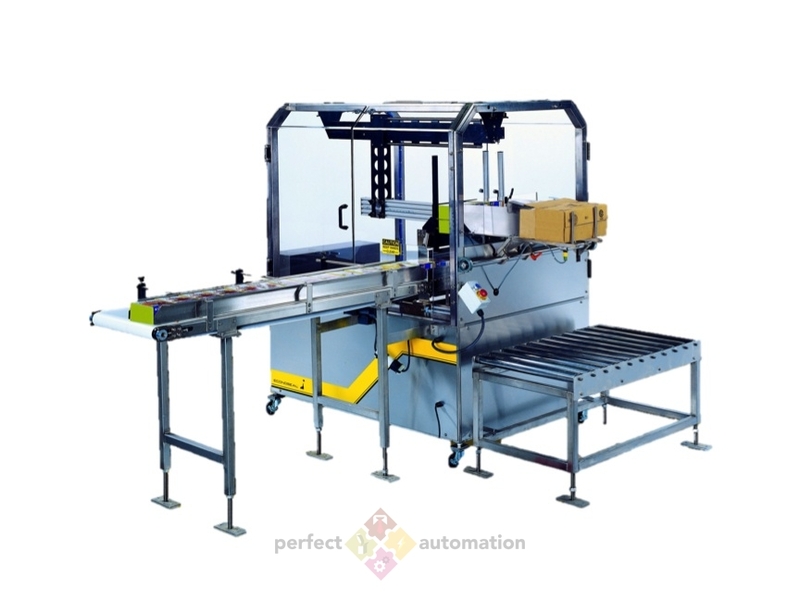 The KF400 Case Filling Machine with gravity principle collates bags and drops them by gravity into pre-erected cases, trays or crates. 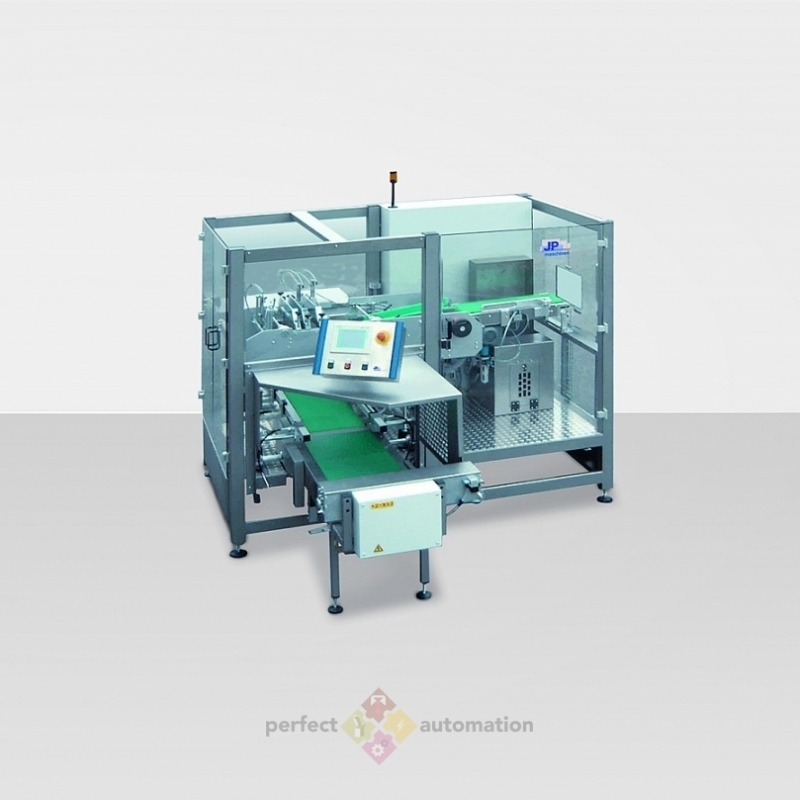 The KF400 Case Filling Machine is simple to operate, allows for quick product changeovers and has a motorized height adjustment. 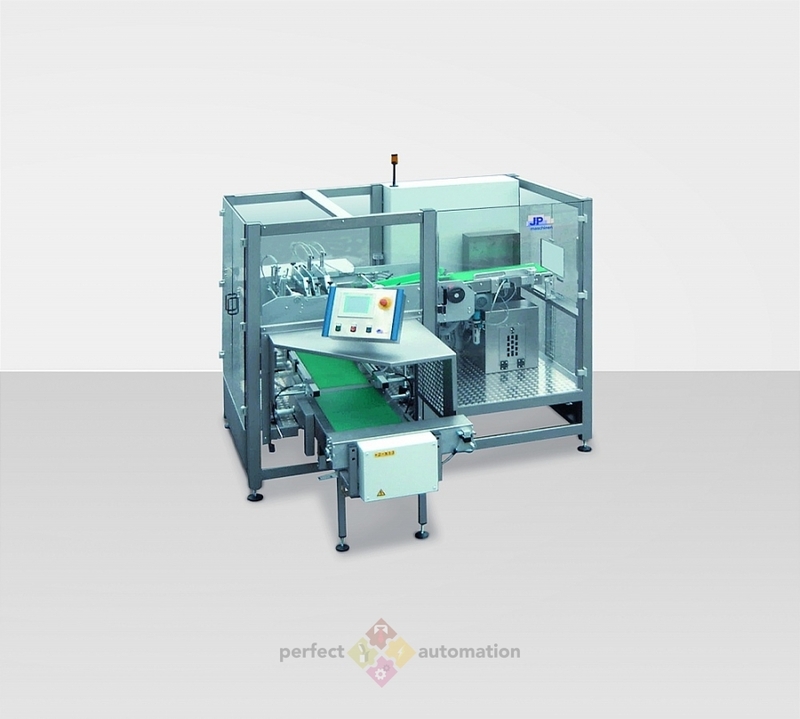 This machine is designed for industrial use and has a touchscreen control panel. 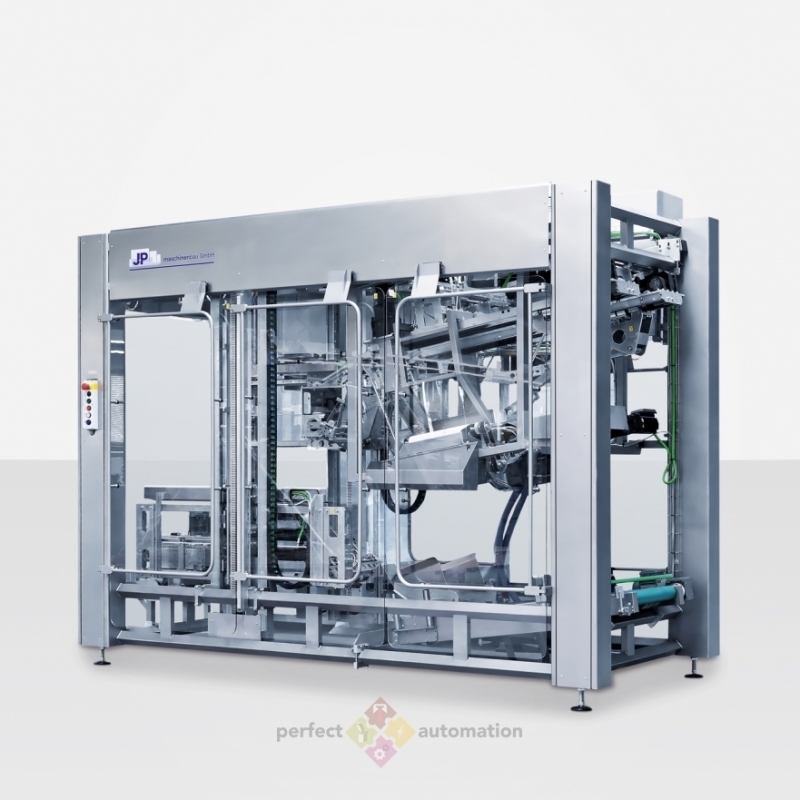 The KV400 Case Filling Machine, with side product infeed, packs bags or packs vertically into pre-erected cases, trays or crates. 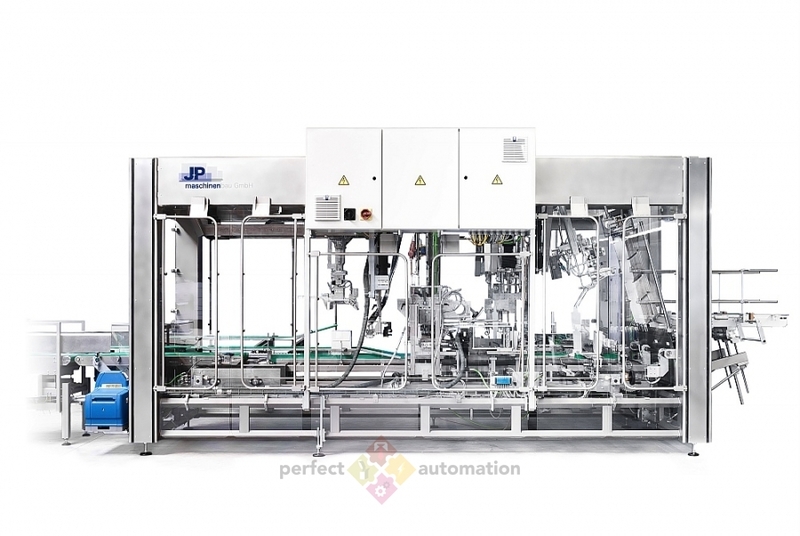 The KV400 Case Filling Machine is simple to operate, allows for quick product changeovers and is built for industrial use.